According to the New York Times, the Paul McKenna Band is: “The best folk band to have come out of Scotland in the last twenty years.” McKenna himself has long been ranked among the finest younger singers and songwriters, with a powerful, emotive voice and passionate social conscience, often expressed through his songs. He and his band draw on both Scottish and Irish roots in a dynamic array of original and traditional material, and songs by like-minded authors including Peggy Seeger, Alistair Hulett and Jim Reid. Currently working on their fifth album, maybe this show will give a hint of new music yet to be released. We’re delighted to host Canadian folk four-piece The Fretless, in association with Cathedral Quarter Arts Festival and Moving On Music. “We all come from a background of traditional music, whether it’s Canadian or Scottish or Irish roots,” the band’s fiddle and viola player Karrnnel Sawitsky told fRoots Magazine. “But along with this tradition, The Fretless aim to push boundaries,” the article continues. They “deconstruct” and “transform” their music, aiming: “to take whatever we’re doing to a different place.” Innovative and energetic, they take string music beyond expectation, transforming traditional tunes and folk melodies into intricate, beautiful, high-energy arrangements. An absolute must-see. Have you heard about FIFTY at The Duncairn? If not, where have you been? We started piloting them six months ago and they’ve become one of the most exciting projects in the city for anyone involved in the arts. FIFTY is an intimate music event, suitable for a wide spectrum of creativity ranging from spoken word to live music, visual art, photography, and whatever else occurs. With a maximum of 50 guests (to encourage good discussion) we are recreating a small intimate atmosphere where we welcome people with a glass of wine and some food — symbolic of communities breaking bread and creating a bond. Actively targeting members of the community who have an interest in aspects and issues we are highlighting, we invite them to come along and join in. Discussions are topic-based on issues that impact on us all — underfunding communities, community cohesion and innovation, the environment, political change, homelessness, housing, and mental health are just some of the issues that we openly discuss on these nights. So, if you would like to join us for a glass of wine, some nibbles, some positive music, good company, and great conversation, then get your tickets now. Each FIFTY has sold out very quickly. Indeed, from February 2019 onwards we will not be announcing who is appearing at our FIFTY events — let us surprise you — we won’t disappoint. We’re over the moon to host Ríoghnach Connolly and Stuart McCallum’s band, The Breath, at The Duncairn. Perhaps you’ve seen Connolly here before in another glorious manifestation called Honeyfeet? Either way, The Breath are equally as glorious. Connolly’s soulful, utterly engaging voice — whether delicate and hushed or powerful and gutsy — is coupled with Stuart’s understated brilliance. Their latest album Let the Cards Fall, is a collection of songs allowed to mature and breathe without losing the multi-textured kaleidoscope of sound that marked their debut, Carry Your Kin. And you can hear them perform these songs live at The Duncairn. Yes, we’re very, very excited about this. Francis McIlduff is a son of the McPeake family and plies his trade as one of the best pipers in Ireland, as well as the bodhran and whistle. A regular Belfast session player and a member of band At First Light, the renowned musician has eventually completed his debut album Theodore Street: He describes it as: “A collection of tunes influenced by what has happened over the years with my family and friends.” It’s a personal collection with every note written, and every instrument played, by McIlduff himself. Don’t miss this very special launch of a quiet man telling his story through music. Respectively unique in their own style, each of these rising talents have graced both The Duncairn main stage, and the Fifty stage. Wicklow musician, songwriter and composer, Anna Mieke composes and performs on guitar and bouzouki, using cello and piano in other projects. And while traditional Irish music such as Sean-nós singing and fiddle have been a focus, her travels strongly influence her music. We first saw Amy May Ellis here when she supported Slow Moving Clouds, and we sussed her as a quiet, mighty talent. “This precocious, magical North York Moors songwriter quietly takes the breath away,” according to The York Press, and we agree. FREE EVENT - EVERYONE WELCOME! Our Super Sundays epitomize everything at The Duncairn that has worked, and their success is all about opening the arts to the community across generations, across cultures, and across the religious and social divide. Re-knitting the very fabric of the community they are well established as one of the best arts and community experiences on Belfast’s cultural calendar. 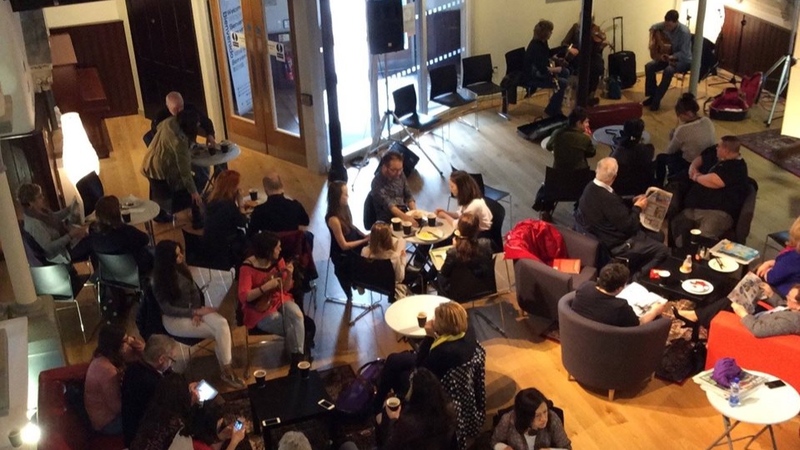 They offer the opportunity to engage with high quality artists and performers over Sunday brunch, with live music, resident DJ, arts and crafts for the kids, good coffee, the resident artist’s shop just across the hall. Super Sundays are a place to meet old friends, meet with the family, bring the kids, or fly solo and see who you get talking to — they’re a fantastic opportunity to meet likeminded souls. So, please do join us on our five-year anniversary. Wake up and smell the coffee, in a good way. Every now and then you have the pleasure of seeing and hearing something very special. And, that's exactly what we were lucky to experience when the outstanding new, young trio ALFI made their Duncairn/Belfast Debut at one of our Club Fifty nights in 2018. Alfi are a fresh new trio combining Appalachian old time and traditional Irish music and song to produce a unique sound. Their music features a unique line up of harp, five string banjo, low whistle, uilleann pipes and vocals. The trio played their first gig together at Arcadian Field in August 2017. Since then, they have performed at many established festivals including Body&Soul, Knockanstockan and The Trip to Birmingham Tradfest. Alfi were crowned winners of the 'Molloy Award' competition at Trip to Birmingham Tradfest. The trio also won the prestigious 'Caoimhín Ó Dochartaigh' battle of the bands competition at Imbolc International Music Festival in February. The guys have went on to make their debut EP and we are very proud that they have chosen to have the launch here with us. So get the 8th of June pencilled into the diary and join us for yet another great night with these super and talented young musicians. They are on their way to the top and you can always say you caught them in the early days here at The Duncairn. 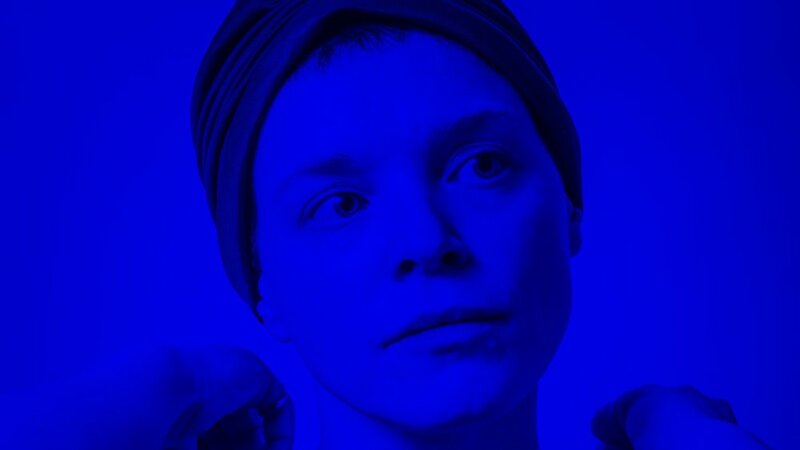 Acclaimed Irish artist Wallis Bird is back. 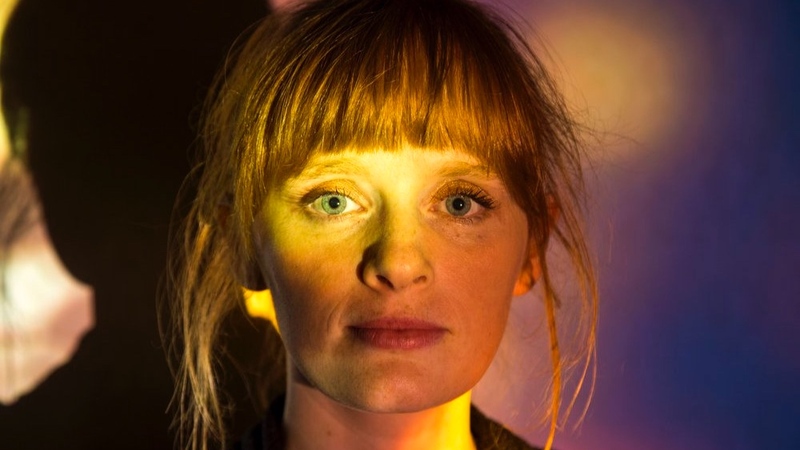 The string-shredding singer-songwriter - once described by the Irish Times as having enough energy on stage to be able to “kickstart an entire economy” – has announced over 40 live dates and will be touring across Europe in celebration of her new album. “I’m calling it the New Moon Tour because of its symbolism; transition, femininity, the passing of time and new beginnings; the dark side of light. All of this amounts to how I feel at this point in my life. This is my new moon”. The new record - which will be her sixth studio album – will be out in autumn 2019. Folked-up and infused with brute soul, the album is heavy in beats and bass. “It’s built on a quite different tonal and chordal structure than usual”, says Wallis, “and I’ve tried to flood it with love, questions and understanding. I’m trying to make sense of the socio-political new world that we’re living in, and finding a way to heal myself”. Wallis’ career has drawn respect from critics and audiences alike. She’s played hundreds of headline shows over the past decade or so all over the world. 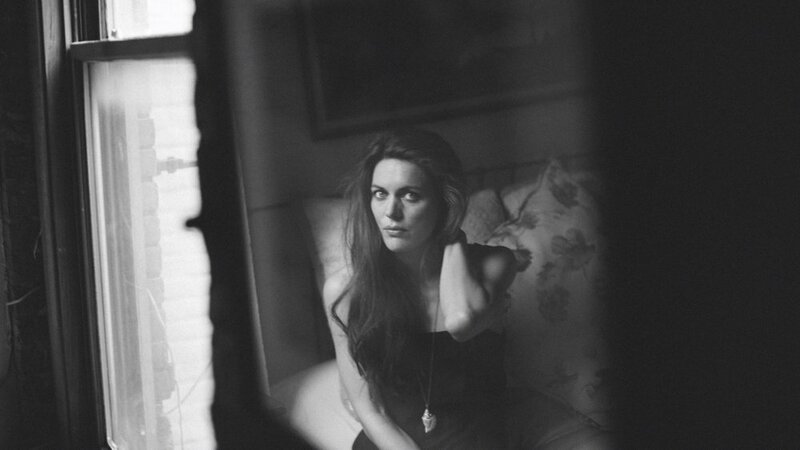 She’s a two-time Meteor Award winner (national Irish music prize), a two-time Irish Choice Prize nominee, and a nominee for Artist of the Year at the American-based Folk Alliance International Awards 2019. Well known for her energetic performances, she has an unusual ability to bind audiences with her musical spells; inciting the crowds to join in rousing sing-a-longs as she shares her happiest emotions, or observe pin-drop silences as she expresses her deepest hurts. A Wallis Bird concert is unlike any other, and festival performances or support shows in front of brand new audiences always result in a slew of new fans. Adam’s Camp was originally established in Colorado USA and has been operating for over 30 years serving 15,000+ families. Adam's Camp NI was founded in 2015 by the mother of a child with Autism from Newtownabbey who attended Adam’s Camp in Nantucket, Massachusetts. Autism is a spectrum disorder therefore each child requires individual care and support tailored to meet their specific developmental needs. From July 2016 Adam’s Camp NI has provided multi-disciplinary therapy for children and young people during a week-long residential which also facilitates activities for siblings and provides support and respite for parents. Adam’s Camp NI wishes to continue to provide intensive therapy to children and young people and provide support and assistance to families affected by autism during summer 2019 and into the future. 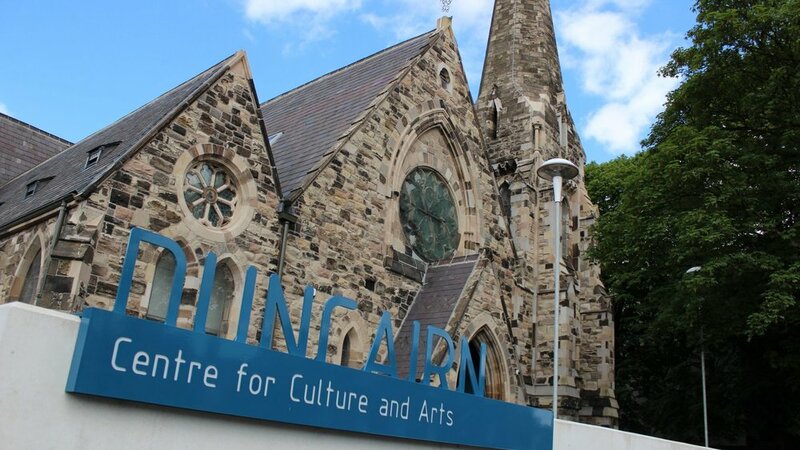 A Traditional Music Concert will be held at the Duncairn Centre for Arts and Culture, Antrim Road, Belfast on Saturday 13 April 2019 from 7.30pm. This concert will raise funds towards the running costs of Adam’s Camp NI in 2019. Martin and Paul Meehan started their musical journey in Manchester under the tutelage of Michael McGoldrick, Angel Durkin and Peter Carberry. Paul was introduced to the guitar and banjo at the tender age of 8. Since their arrival in Ireland the brothers have become established figure heads in the traditional scene. Aside from playing with a myriad of bands Paul released his solo album, The Lower Road in 2015. 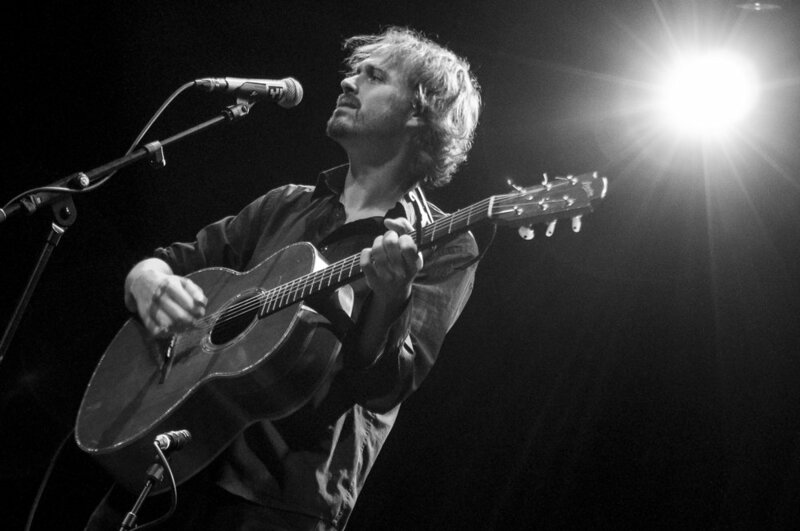 Martin recorded his debut album, Three’s Company in 2007 and released a second solo album, The Fox’s Lament last year. They are joined tonight by fiddle player Sorcha Meehan who compiled a book of original compositions, Ceol Sídroima in 2018. Patrick Meehan, on bodhran is currently studying under the tutelage of Niall Keegan in Limerick University. Síle Ní Mhuirí has played with a multitude of bands and ensembles over the years which serves to offer a flavour of diversity to her playing. Síle and the Meehans have been playing in the Armagh area for many years and are delighted to be playing for Adam’s Camp NI. Harry Bradleywas born in South Belfast. The vibrant recording heritage from the 1920s and 30s has had a huge influence on his flute-playing style as has the playing of musicians such as Seamus Tansey, Dessie Wilkinson and piper Seamus Ennis, to name but a few. Noted for his unique tone and driving rhythm, Harry has come to be recognized as one of the most distinctive flute players in Ireland today. He has toured internationally and recorded both as a soloist and with groups such as Cran and Altan. In 2014 he was the recipient of the TG4 Gradam Cheoil Traditional Musician of the Year Award. Seamus O’Kane comes from Dungiven in Co Derry and is a renowned bodhran maker and player who has been playing for well over 40 years. He has recorded extensively with a multitude of the leading exponents of traditional Irish Music and is well respected across the length and breadth of Ireland, Europe and beyond. Having recorded several television documentaries on bodhran and harp making Seamus is very much in demand for concert performances, workshops and most importantly impromptu music sessions wherever he travels which keeps him fully immersed in the music. 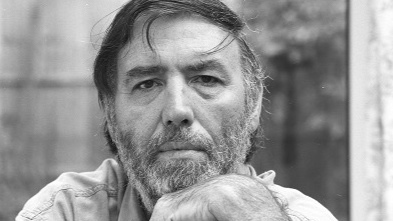 Dónal O’Connoris the son of celebrated fiddler Gerry O’Connor and revered singer Eithne Ní Uallacháin of Lá Lugh. Dónal is a multi-instrumentalist and has established himself as one of Ireland’s leading producers. As a musician and composer he has played and recorded with the likes of Liam Ó Maonlaí, Duke Special, Grainne Holland, Davy Spillane, Moya Brennan, Dónal Lunny, Steve Cooney, Mary Dillon, Cathal McConnell, Bob Brozman, Muireann Nic Amhlaoibh, John Spillane, Lumiere and Barry Kerr. Having inherited a musical legacy of at least five generations of fiddle playing he has toured the world from a young age as both a lead and backing instrumentalist with a number of bands including Lá Lugh, At First Light, Ulaid and the Irish song super group A Stór Mo Chroí. He has composed music for theatre, television and film and has presented music shows for BBC ALBA, BBC NI, TG4, BBC Radio Ulster and Raidio na Gaeltachta. Edel Ní Churraoingrew up immersed in the vibrant Connemara music and dance tradition. Edel plays the tin whistle, button accordion and piano and is also a vocalist and sean-nós dancer. She is a regular performer at music sessions and festivals all over Ireland and further afield. Having now lived in Belfast for several years, Edel has become established as a highly regarded accordion player and for her work at Radió Fáilte. Stevie Dunne is regarded as one of Ireland's finest banjo players. Having recorded three critically acclaimed albums ‘About Time’, ‘Banjo’ and ‘Live at the Crosskeys Inn’ Stevie spends a lot of time teaching his style. Described as "energetic and Rhythmical" IMM 2011 Stevie's style is routed deep in the tradition without losing the character of the tune. Also an accomplished guitar player Stevie is delighted to be part of this wonderful cause. Diane Cannonis a singer and musician from Meenlaragh, a small town outside the village of Gortahork in the heart of the Donegal Gaeltacht who also has been based in Belfast for a number of years now. Following the success of her first single ‘Seán Ó Duibhir a’ Ghleanna’ that was produced and recorded by Donal O Connor last year, Diane is currently working on recording her new album of contemporary and traditional music which is due to be released later this year. Good Morning to Your Nightcapis a collaboration of 4 musicians from counties Antrim, Derry and Tyrone; Desy Adams, Ruadhrai O’Kane, Ryan O’Donnell and Paul Maguire. The band released their eponymous album in 2015 and currently Good Morning to Your Nightcap is preparing material to record a second album later in 2018. Desy Adams(flute) was born and bred in Belfast, Co Antrim and is a fine exponent of the Northern style of flute playing. Desy started playing tin whistle in the 1980s before moving onto the flute. He spent time living in Denmark and Galway before returning to Belfast in the early 2000s. Desy played with traditional group Na Dorsa with whom he recorded a CD in the late 1990s and has also featured on the Wooden Flute Obsession CD. Desy has toured and played at many festivals throughout Europe and America. Ruadhrai O’Kane(fiddle) comes from just outside Dungiven, Co Derry and has lived in Belfast since going to university in 1995. Ruadhrai played fiddle with traditional Irish music group Óige for around 10 years up to 2001. In this time the band produced 3 albums together and toured extensively through Ireland, UK, Europe and beyond. Ruadhrai recorded a live CD 'Roguery Road' with Belfast based concertina player, Jason O'Rourke, in 2004. More recently he has taught fiddle for BelfastTrad and played at several European festivals where he has also given workshops. Ryan O'Donnell(banjo / bouzouki / guitar) hails from Omagh, Co Tyrone and moved to Belfast to study at University in 2002. Ryan has played with the band Pigeon Top and played on several solo CDs with artists including Paul McGlinchey, Stevie Dunne, Michael McCague and Shane McAleer. Ryan performs at many festivals in the traditional music calendar and has performed in many countries across Europe and the USA. Paul Maguire(bodhran) is a Belfast native who is well known within traditional music circles as ‘The Brother’. Now retired, Paul spent several years in his youth traveling the high seas exploring far-away lands which developed his appreciation for music and culture. He has played the bodhran for over 30 years and is a veteran of many fleadhs and festivals. Paul has developed a very distinctive, unique playing style which although unconventional is highly effective. Aiden Walshis a banjo player hailing from Tubbercurry in South Sligo, an area renowned for its unique style of Traditional Music. His foray into traditional Irish music began at a young age; he started on the whistle but later moved onto the Tenor Banjo, mainly learning from Tommy Finn, Peter Horan and Paddy Ryan. Aiden moved to Belfast in 1995 and has been a regular on the local traditional scene since. He has played with various bands throughout Ireland and Europe and has also performed on both radio and television programmes on BBC and TG4. Jarlath McTernanhails from Co. Sligo and has been playing the Uilleann Pipes from the age of twelve. He has performed with a variety of artists over the years including the mighty Dervish, Michael Flatley’s Lord of the Dance, Seamie O'Dowd and other leading Irish Music luminaries. Jarlath has been based in Belfast for several years where he performs regularly within the traditional music scene and is noted for his extensive repertoire of fine piping tunes. Ruairí Cunnane is a gifted singer and guitarist from Meigh, County Armagh who often duets with Barry Kerr, and has performed at numerous festivals throughout Ireland and beyond. Together with Forkhill singer/songwriter Briege Murphy, Ruairí has performed at many folk festivals, and counts Planxty, Woody Guthrie and Neil Young among his musical influences. His music, while mainly traditional/folk, can incorporate elements of blues, rock and country also, creating an appealing mix of sounds for his eager audience. Lorraine O’Briengrew up in Toonagh, Co. Clare and started learning music at a young age on tin whistle from Frank Custy. At the age of 7 she began to learn concertina and was taught by Dymphna O'Sullivan, Terry Bingham and Noel Hill. She was very influenced by the music of her teachers and the music of local musicians. Lorraine grew up playing in pub sessions in Ennis, Miltown Malbay, Lahinch, Doolin and Lisdoonvarna and continued to play regularly in Co. Clare until she moved to Belfast in 2011. Lorraine works as a music therapist and teaches concertina in Belfast and Castlewellan, Co. Down. She is a tutor at the annual Willie Clancy Summer School in Miltown Malbay and the Consairtín festival in Ennis. Presented by The Playhouse Theatre and Peacebuilding Academy. A live multi-media event exploring the landscape of South Armagh through the eyes of seven victims/survivors of The Troubles. Through the prism of the personal stories of individuals severely impacted by the conflict in the South Armagh and Border Counties region, In the Shadow of Gullion uses film, sound, theatre, music, song, and narration to foreground South Armagh as an area of natural beauty, rich in folklore, culture, and tradition. This understanding and presentation is interwoven with an exploration of the region as a place that has been besieged by strife and conflict over many centuries. Renowned playwright, scriptwriter and filmmaker Laurence McKeown presents a brand new work that does not interrogate the rights and wrongs of each shared story, but explores the different perspectives of those involved, and the legacy for individuals today. This production is the latest by The Playhouse Theatre Peace Building Academy, a cross border arts programme that gives creative expression to the experience of living in Northern Ireland and memory of The Troubles. CLICK HERE for more information about The Playhouse Theatre and Peacebuilding Academy. 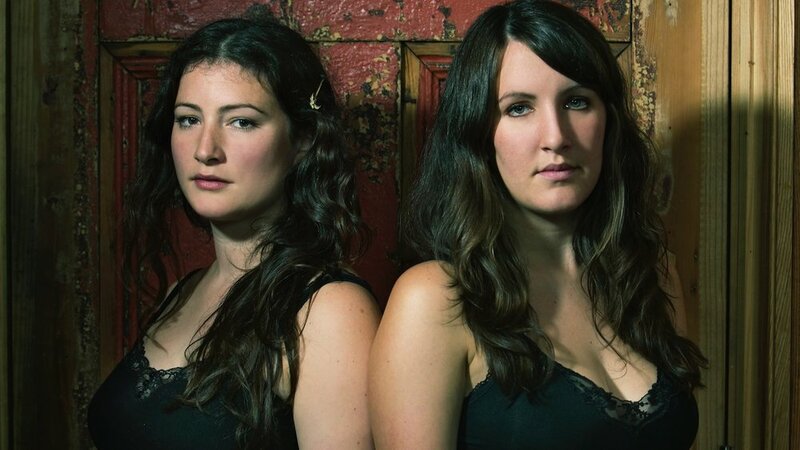 fRoots Magazine described Ye Vagabonds as: “Capable and nuanced carriers of a flame ignited eras ago … Appalachian and Irish, folk revival, and so muchmore. Couched as the songs [are] in a timeless belonging, they [are] sieved through the 21st century lens of a new generation.” With fans including Lisa Hannigan, Roy Harper and Glen Hansard, a lot has been happening with the duo since they appeared at The Duncairn. They’ve been touring Ireland, UK, Europe and Canada, and we’re delighted that the lads have chosen to launch their new album with us here in Belfast. You don’t want to miss this. 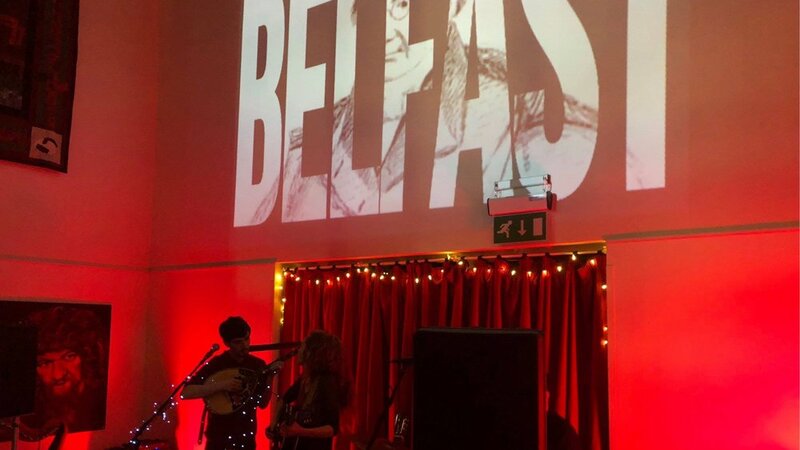 In early 2018 The Orphan Brigade played their first Belfast show at The Duncairn. A Nashville-based collective founded by local man Ben Glover, Neilson Hubbard and Joshua Britt, they’re drawn to the more esoteric elements of this world. Their first album, Soundtrack To A Ghost Story, revolved around a haunted Civil War house in Kentucky. After that, their time spent in 2500-year-old-caves in the Italian city of Osimo resulted in Heart Of The Cave. But 2019’s upcoming album will resonate with the rich folklore of County Antrim, the homeland of Ben Glover, where the album will be recorded on the sites that inspire the songs. Classically-trained singer / pianist, Olivia Chaney, graduated from the Royal Academy of Music before teaching herself guitar and Indian harmonium. Carving out her own voice in London as a multi-instrumentalist and songwriter, she delved back to the folk music that inspired many of her favourite musicians and composers. Olivia Chaney signed to Nonesuch Records in New York, joining idols such as Philip Glass, Joni Mitchell and Lorraine Hunt Lieberson. She has since released two full-length solo albums, a collaboration with Kronos Quartet, and a record with The Decemberists, which received a Grammy nomination. Her most recent solo album ‘Shelter’ has been described as 'A big, beautiful new record'– Mojo, a ‘finely wrought piece of work’ (Observer), and ‘a transcendent refuge from the storm.’ (Uncut). Combining her love of baroque harmony, modernist minimalism, and the earthiness of folk, she creates music that is both rapturous and melancholic, nostalgic and contemporary. ‘Her voice holds the purity, tension, dignity and sorrow of a heritage full of songs about lost love and cruel fate. But in her quiet way, she’s radical.’ (New York Times). Olivia is joined by regular collaborator, composer/multi-instrumantalist Jordan Hunt, bringing her moving, eclectic compositions and original interpretations of song. 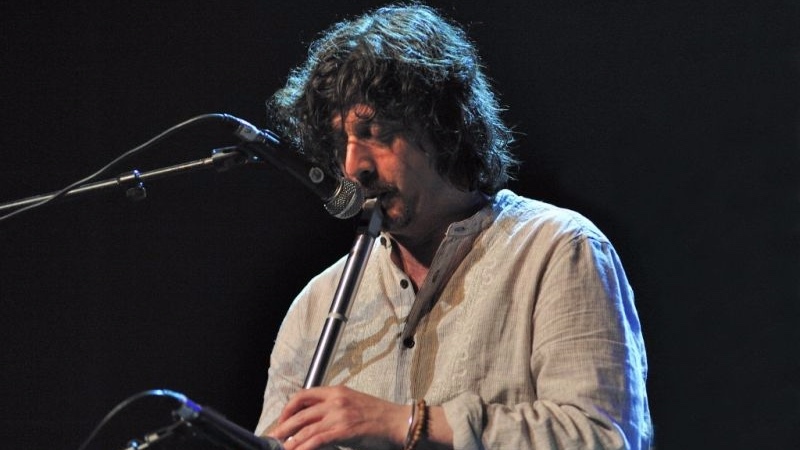 Brian Finnegan’s mastery of the whistle and flute, and his ability to compose melody entirely unique in resonance and identity, have positioned the Armagh man as a highly regarded, and significant voice in traditional Irish music. Frontman with pioneering bands Flook and Kan, he has also worked with artists as diverse as Cara Dillon, Bebel Gilberto and Ed Sheeran, and for the past decade he’s toured Russia and the Far East alongside Russian Poet Laureate, Boris Grebenshikov. He comes to The Duncairn in March with an electrifying line-up featuring former Kan bandmates, Aidan O’Rourke, Ian Stephenson and Jim Goodwin, with the sensational Sligo songstress Niamh Farrell. “ven_ture started by after a conversation about working on some new arrangements and ideas for the voice and accordion and fiddle and after some try outs the idea became real. For over forty years Neil Johnston was a reporter and feature writer for the Belfast Telegraph. In 1976 he reviewed Leo Rowsome’s LP Classics of Irish Piping and found himself “struck by the beauty and starkness of Irish music and song that was on my own doorstep.” The die was cast, and he began a music column in the Belfast Telegraph celebrating the local folk and traditional music scene, during some of the darkest years of the Troubles. At The Duncairn, Arty McGlynn and Nollaig Casey will headline this evening of music to remember Neil, alongside the Sands Family, Len Graham, Maurice Leyden, Sean Donnelly, and Jane and Frank Cassidy. Presented by Dun Uladh. Free Admission. Edward Bunting began his career as a music collector in 1792 at the Belfast Harpers’ Assembly in Belfast. This monumental event, in which harpers came together in an attempt to revive the ancient Gaelic music tradition, took place in Waring Street and was organised by individuals who wold later form the Society of United Irishmen. Bunting transcribed the music form this meeting and subsequently collected music from every corner of the country, the first large-scale traditional music collection known in Europe. This illustrated talk highlights examples from the Edward Bunting collection which are found in the contemporary repertoire of Irish musicians. Tunes have been reborn, recast, and remade in the time since Bunting’s publication, while a small number remain virtually untouched. 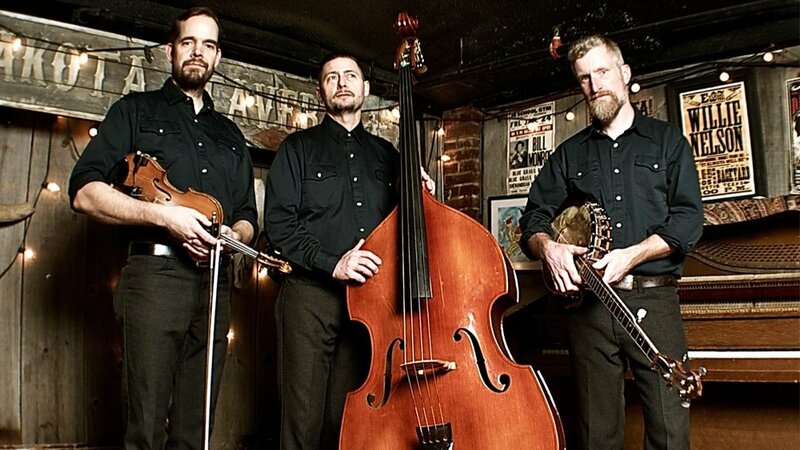 Coming from a tradition that has inspired and brought together generations of people, the Lonesome Ace Stringband bring grit, skill and abandon to oldtime, Appalachian folk music. Musicians Chris Coole (banjo), John Showman (fiddle) and Max Heineman (bass) are: “Three of the most accomplished oldtime musicians on the planet,” according to WAMU, Washington DC. Come to this show and catch the energy, passion, and burnished character within this particular brand of American roots music, performed with a refreshing vibrancy that is too often missing. JP Trio is a Trad-Hop collective formed in county Sligo reemerging from a brief hiatus. The core consists of Brothers Ted (Electric Guitar & Banjo) & Jos (Keyboard & Accordion) Kelly along with fellow Sligo man Paul Leonard on drums. and melodies with aspects of hip hop and jazz. The lads plans include collaborating with singers and musicians across the Emerald Isle in an innovative process that knows no boundaries. Singer-songwriter Rhob Cunningham has just returned from a year in Vienna, where he wrote, recorded and released his seventh album, entitled Step Outside. Having previously fashioned albums with a similar ethos in Reykjavik, Nashville, Paris and Berlin, it soon becomes clear that he’s a musician that is only ever passing through. The Dun Laoghaire native is no stranger to Belfast, he opened for former bandmate Lisa Hannigan in Mandela Hall, Cunningham has also performed with Cathy Davey, Duke Special & Neil Hannon. Combining haunting, multi-layered vocals with delicately woven musicality and an undeniable charm, Sive is an artist unafraid to differentiate from the norm. With a voice that “sweeps along displaying folk and jazz nuances with the confidence of one who knows”, her unique sound weaves together her love for the craft of songwriting with her enthusiasm for experimentation and intricate arrangements. Tickets £25 inc pre-concert reception. Drinks reception 6.30 - 7.30. Concert starts at 8pm. In the 2018 BBC Radio Folk Awards, Armagh Pipers Club, the traditional music teaching charity founded in 1966, received the prestigious ‘Good Tradition’ award. This recognised the work of the Club over five decades, during which it has trained thousands of musicians and nurtured some of the brightest and best in today’s folk music scene. At present the volunteer-led Club has almost 200 students attending up to 50 classes per week, delivered by 30 tutors of professional standard. It organises the longest-running international festival of pipe-based music, the William Kennedy Piping Festival, now in its 25th year. The Piper’s Club is delighted to announce that it will be hosting a benefit concert in the Duncairn Arts Centre, fixed for Saturday 19 January 2019. Several distinguished past pupils of the club have volunteered their services, including Jarlath Henderson, uilleann piper, multi-instrumentalist and vocalist; the brilliant young group Cúig; award-winning vocalist Niall Hanna, and the world-renowned vocalist and instrumentalist Ríoghnach Connolly. There will also be a superb group of musicians from the Club including current and past tutors, led by harpers Eilis Lavelle and Emer Mallon, along with sister and brother Méabh and Tiarnán Smyth. Tickets can be ordered from the Duncairn (www.theduncairn.com), at £25 including a pre-concert reception. Armagh Pipers Club hopes that fans of traditional music will support this special event, knowing that every pound raised will go towards securing the future of one of Ireland’s longest-established music teaching centres. "Not just another young lad with an acoustic guitar, Keenan is the sound of Tim Buckley and Brendan Behan arguing over a few jars, while Kavanagh deals Dylan a suspicious hand of cards, and Anthony Cronin and Jack Kerouac furiously try to scribble it all down"